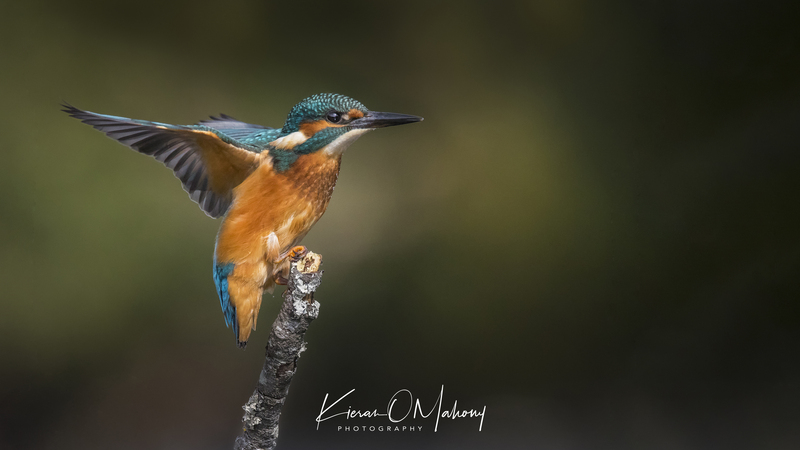 Award winning landscape, wildlife and portrait photographer based in Mallow, Co.Cork in the south of Ireland. All images here on the website are available to purchase. Images are printed on fine art papers and are also availabe to purchase on canvas print. Please contact me regarding sizes and prices. Workshops and photography tours can be arranged also.